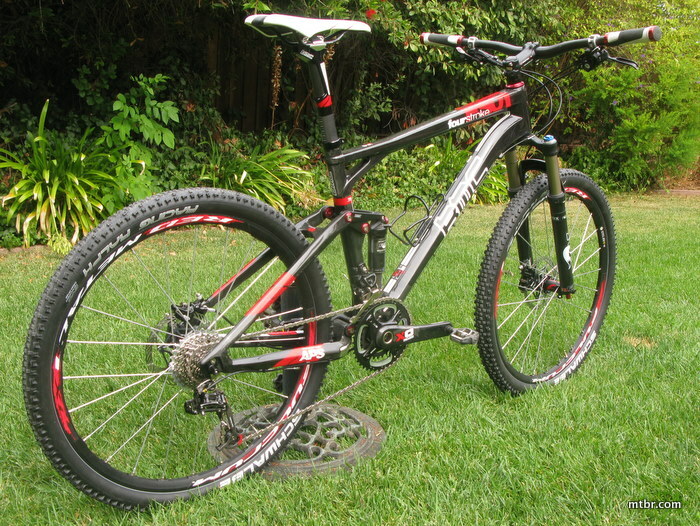 The Speedfox is a very capable steed with 120mm front and rear travel. 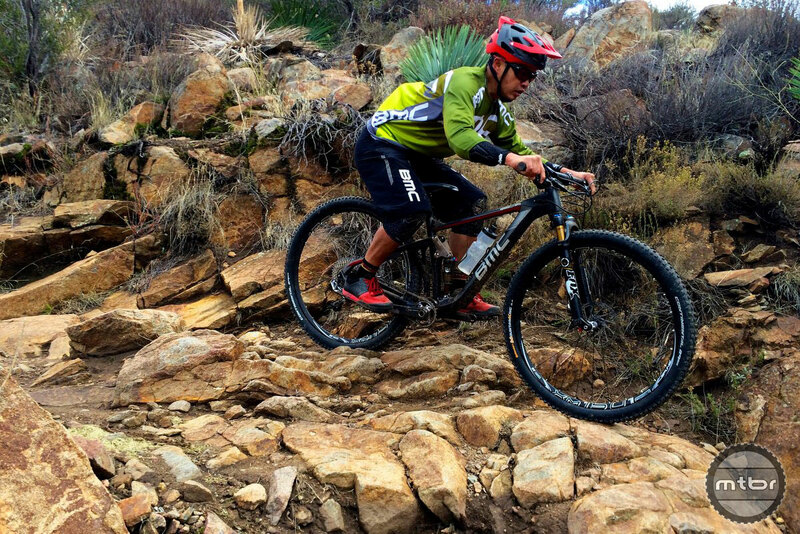 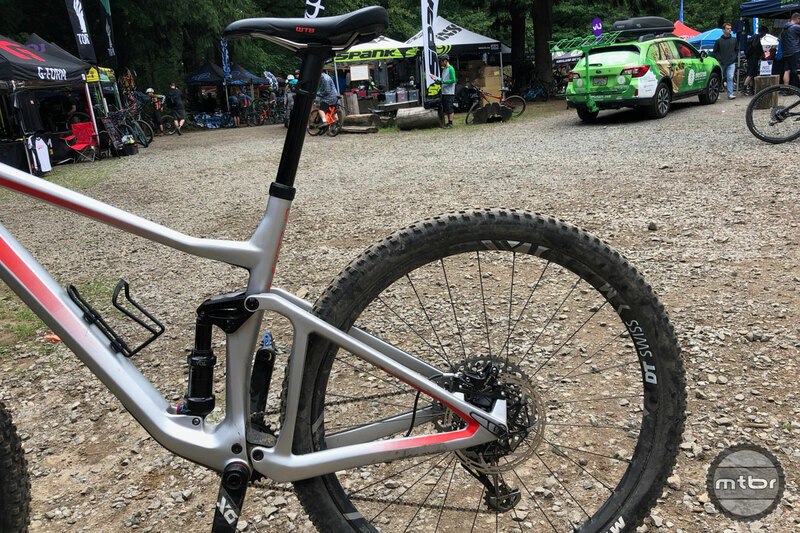 With a dropper post integral to this ride, BMC designed a system that opens the rear shock when it’s down and puts it in Trail mode when it’s up. 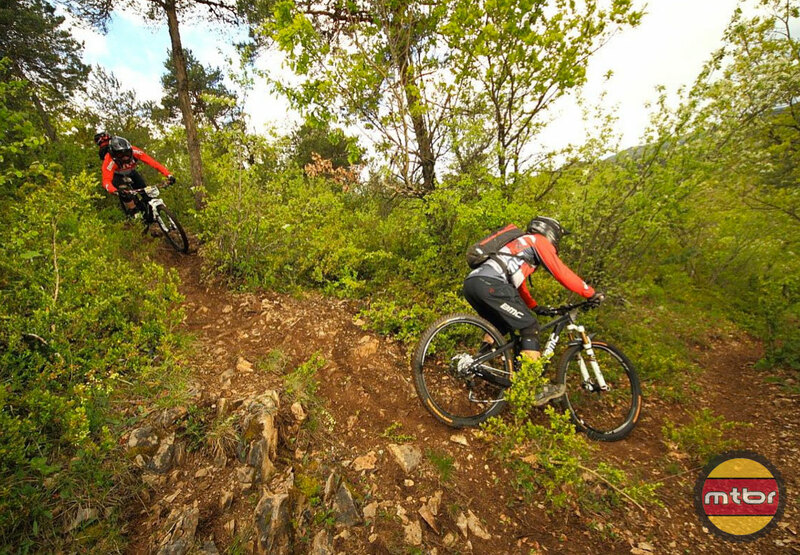 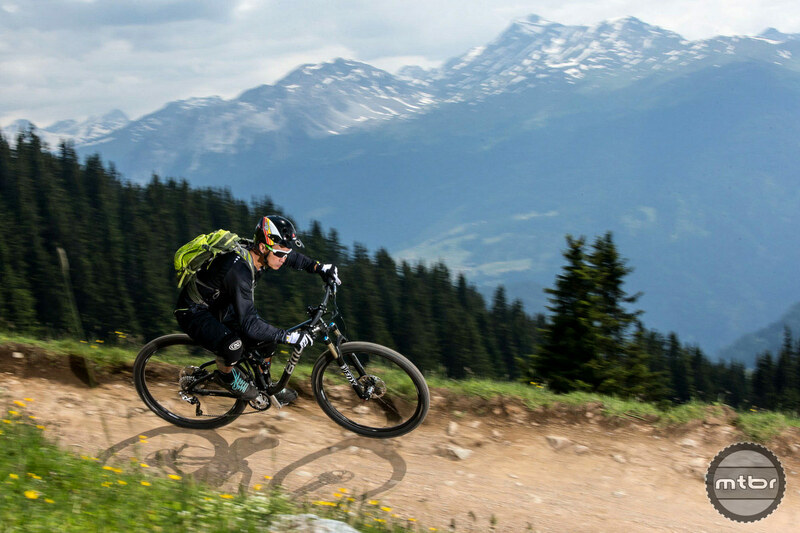 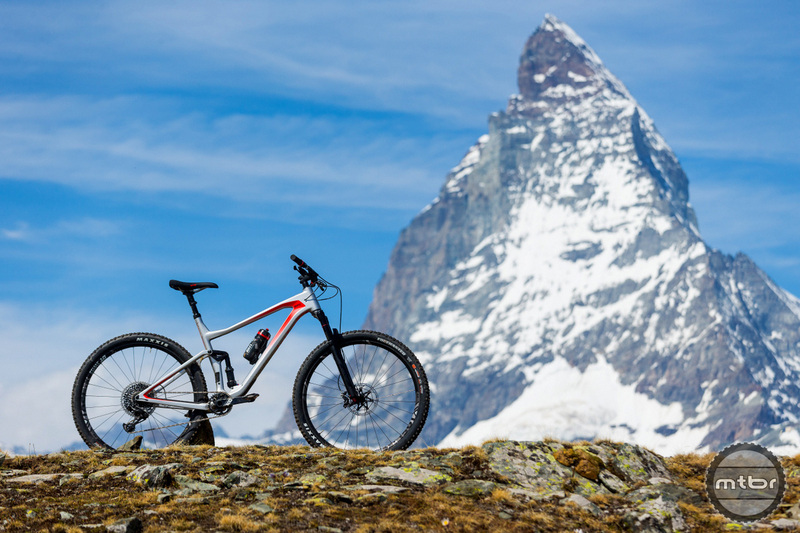 Swiss based BMC has been studying the the MTB e-bike market carefully to explore where they can compete in the segment. 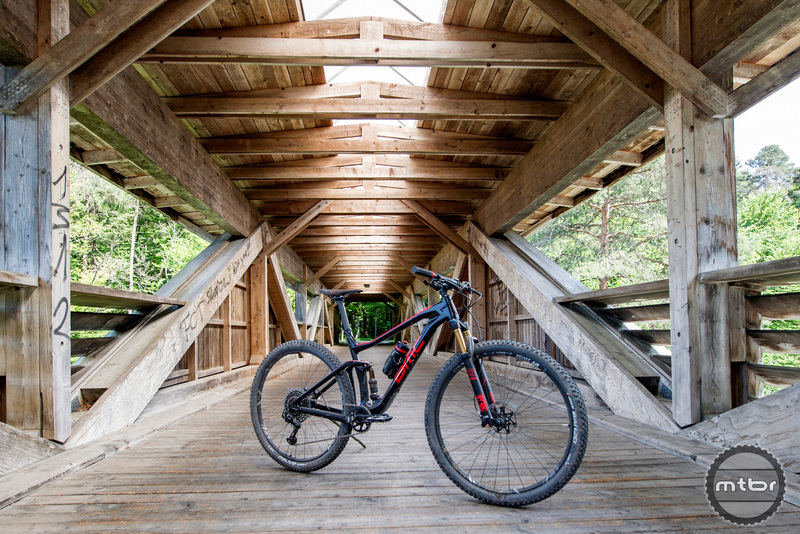 Their entry is a no-holds-barred 150mm travel plus bike called the Trailfox Amp. 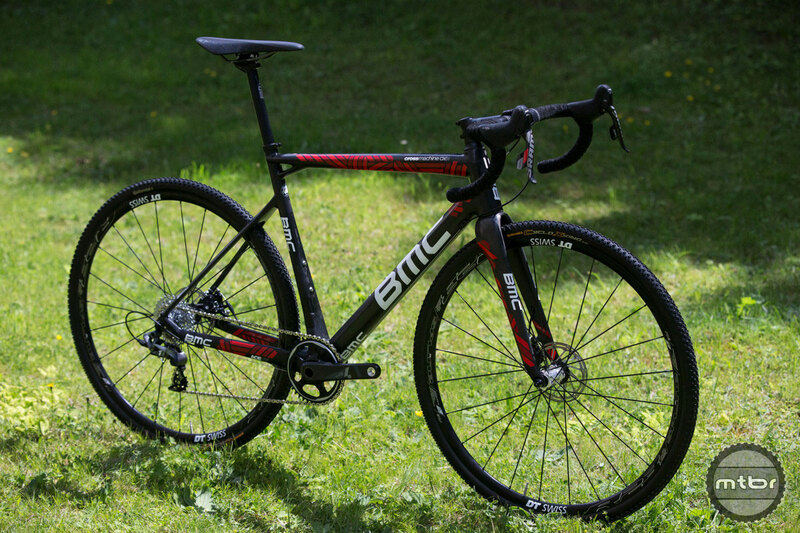 BMC is undeniably best known for its road bikes. 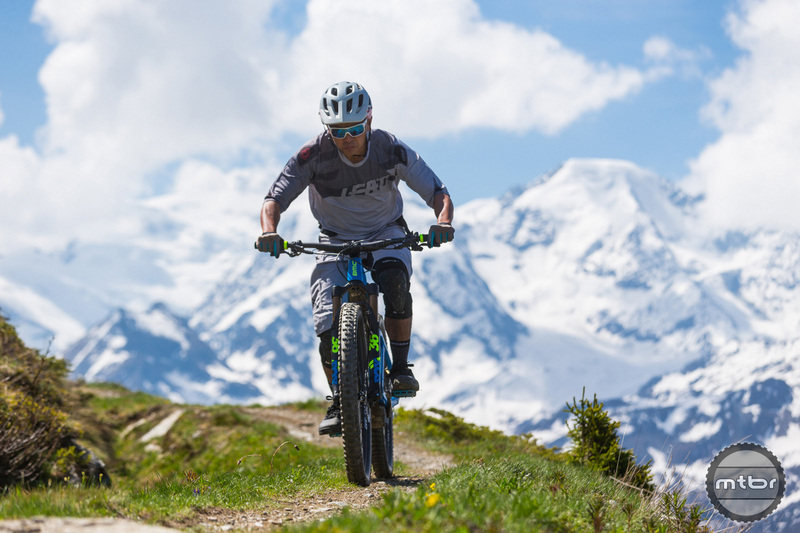 The Swiss company is a stalwart in the Tour de France world. 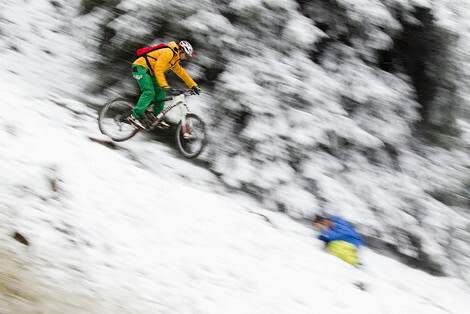 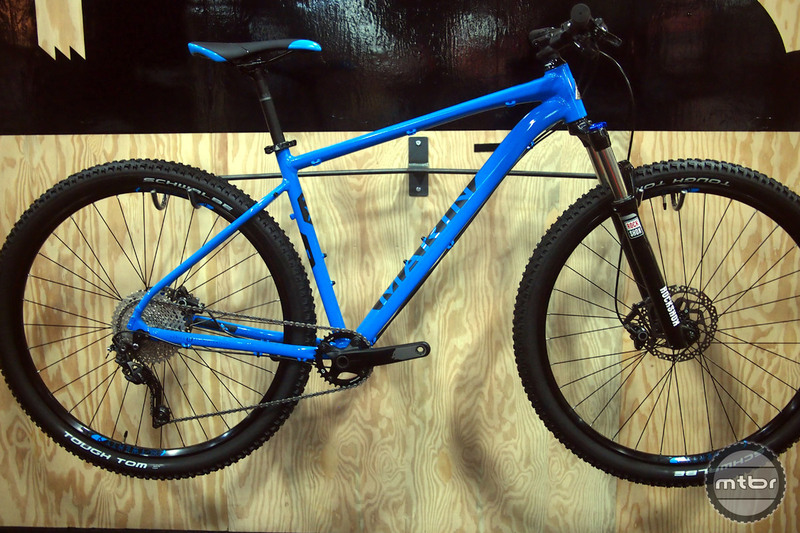 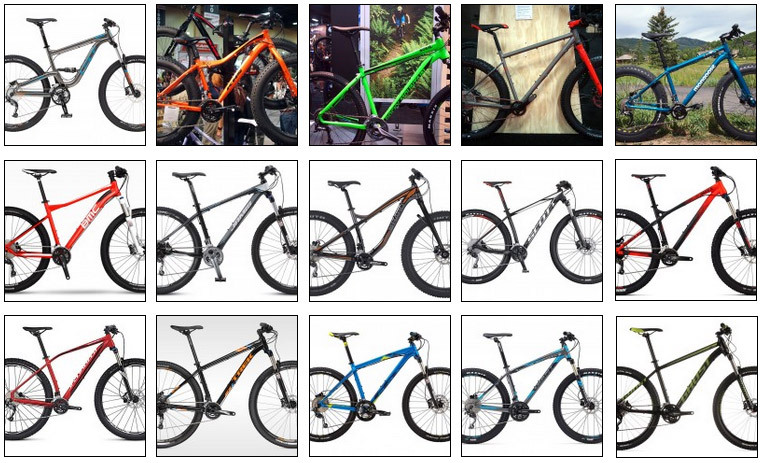 But it’s mountain bike line is nothing to shake the proverbial stick at — and now the bike’s are more colorful. 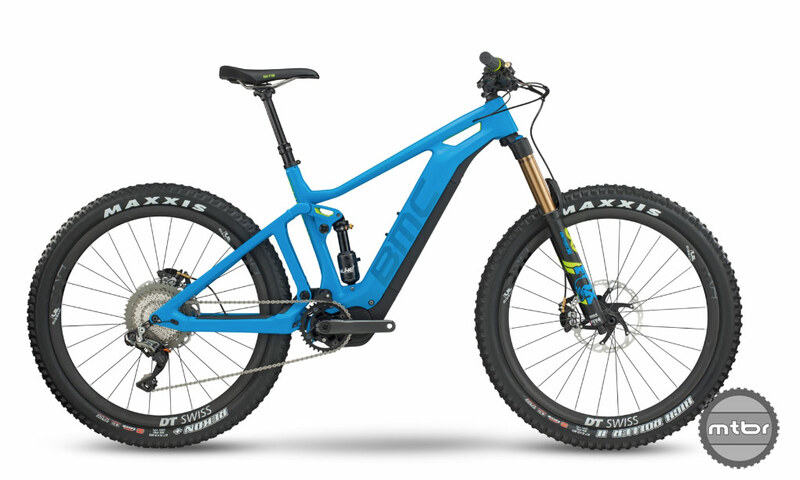 This beefier version of the Speedfox has a slacker head tube, lower BB, and shorter chainstays. 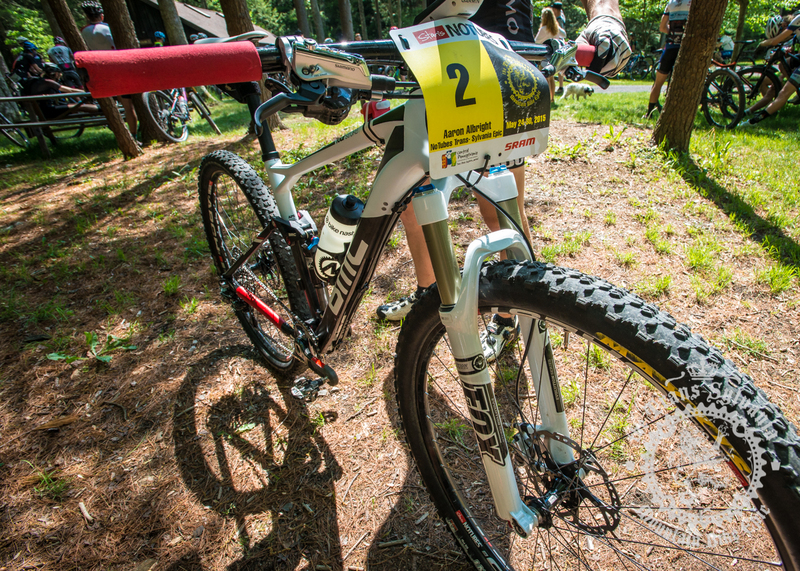 Here’s a tip to tail look at the bike of this up-and-coming Trans-Sylvania Epic stage race contender. 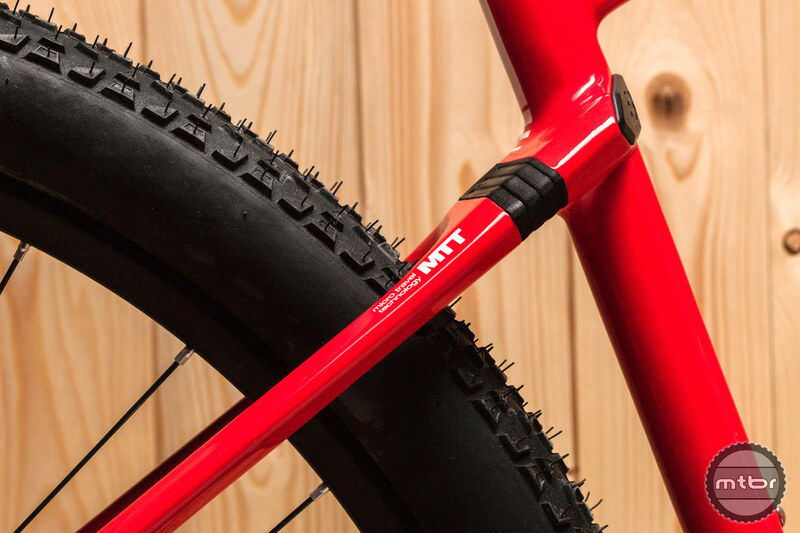 Switzerland’s BMC is the latest bike maker to take a crack at perfecting the soft tail concept. 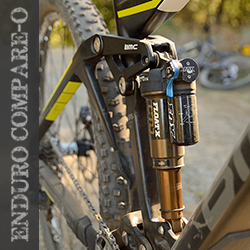 How well it works remains to be seen. 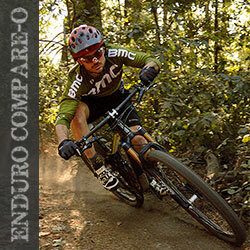 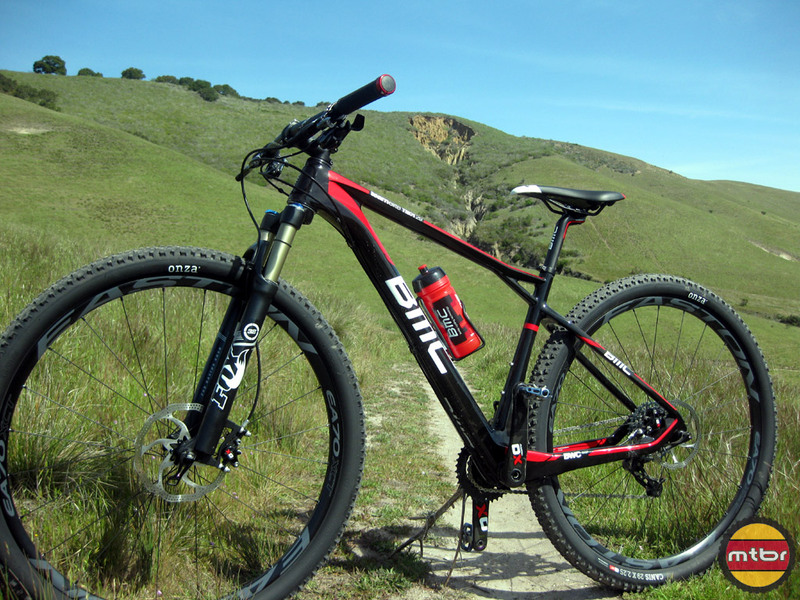 Mtbr rode the BMC Speedfox 29er near BMC’s office in Switzerland and Noble Canyon in San Diego, CA. 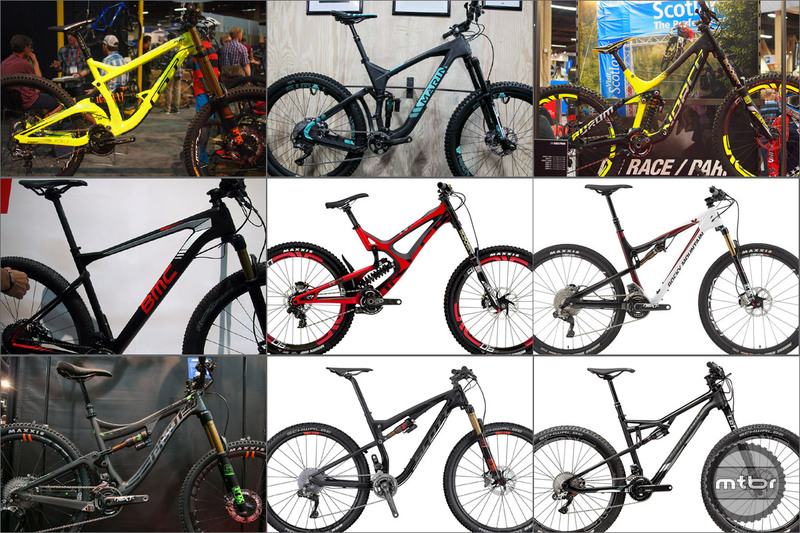 The bike exhibited great range and capability. 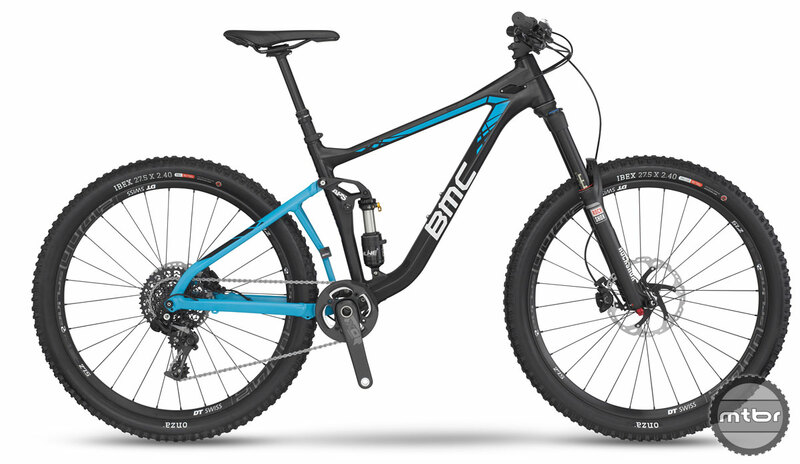 BMC fills the void between the 100mm Fourstroke and the 150mm TrailFox with this very capable Speedfox 130mm trail bike. 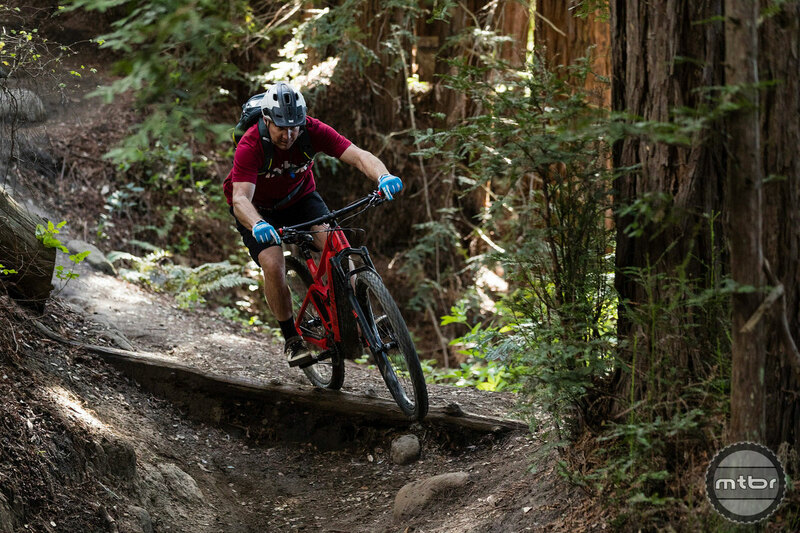 Swiss precision is in full effect on the BMC TrailFox TF01 XX1 Trailcrew, a thoroughbred high performer with a price tag to match. 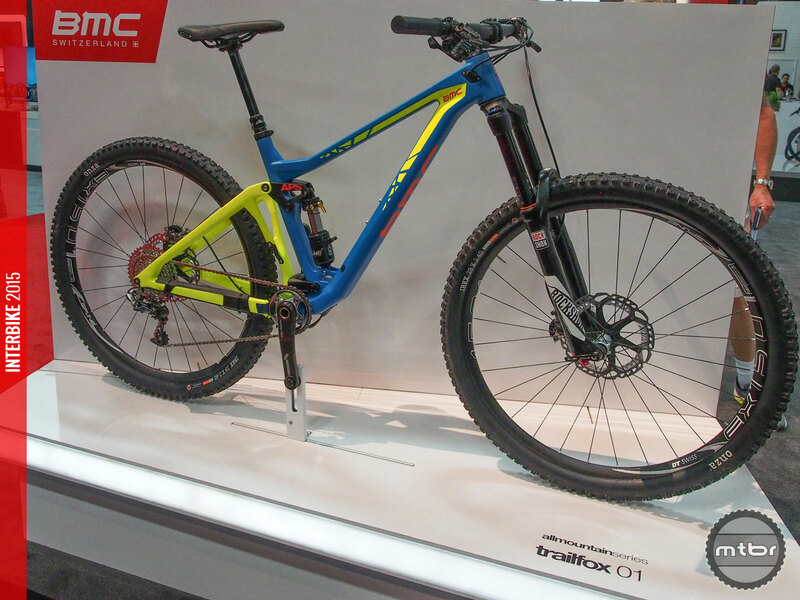 BMC’s TrailFox TF01 has come a long way from its roots as a portly aluminum, short-travel 26er. 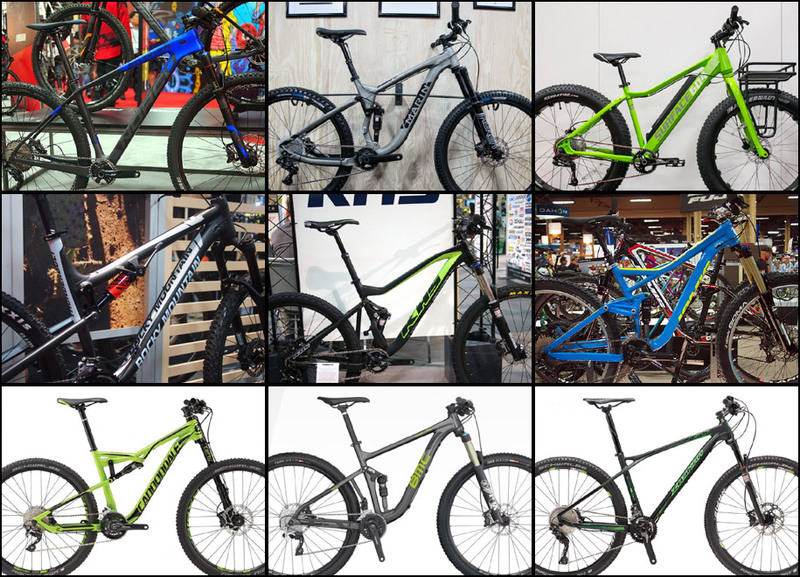 See the amazing transformation a little carbon, big wheels and long travel have brought to the 2014 version. 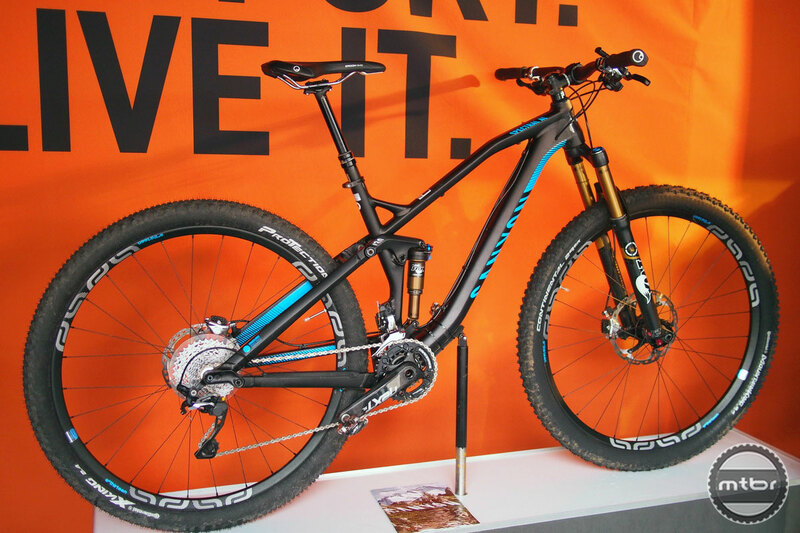 The numbers looks right on the TF01 29 and Aaron Bradford rode it to a 4th place finish in the Enduro World Series, Winter Park, CO. 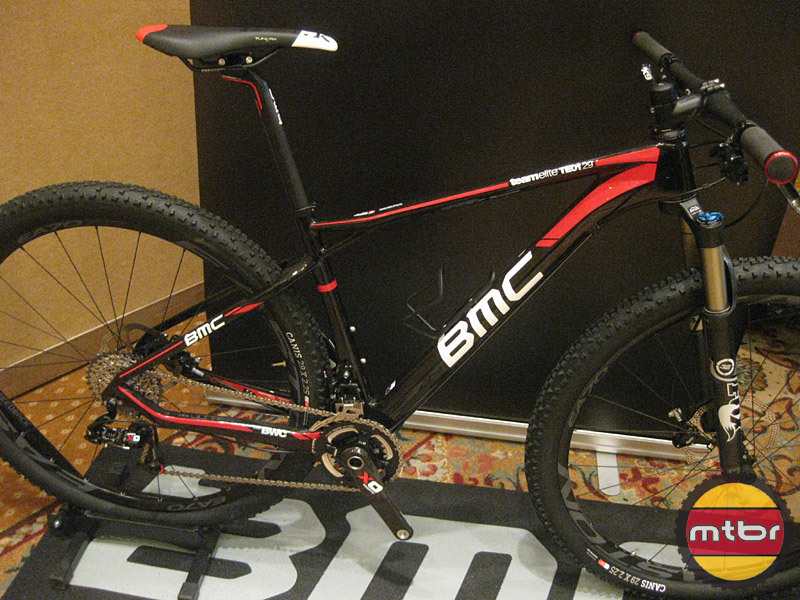 The BMC Demo van was in town as they followed the Tour of California from Escondido to San Francisco. 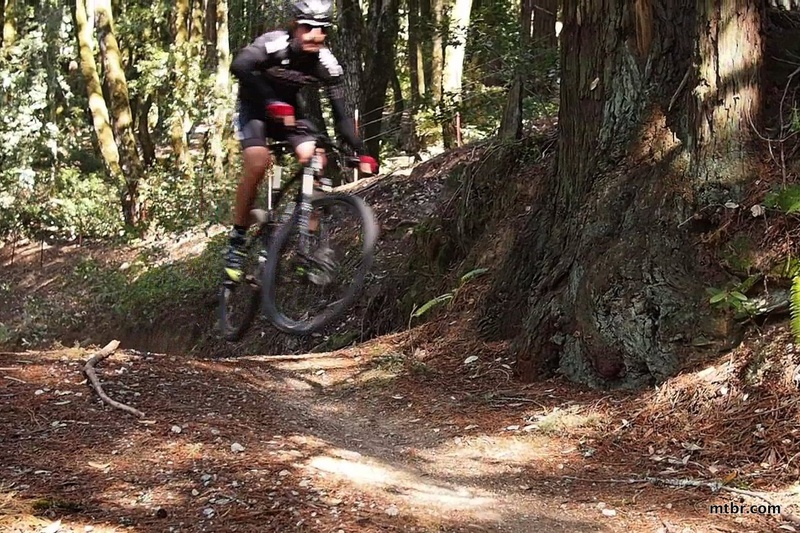 Marketing Manager, Devin Riley and John Koslosky of Castro Valley Cycles called and they said we should take George Hincapie out for a trail ride in El Corte De Madera park in Woodside, CA.